Pennhurst Asylum in Spring City Pennsylvania already had a pretty infamous reputation for being haunted before it became a attraction. You see it used to be a school for mentally challenged and simply unwanted children. The complex was gigantic with its own farm, power station, hospital, school, kitchen, theatre and much more! 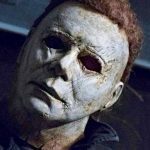 Over time however Pennhurst was accused of a lot of mistreatment of its residents and eventually it was closed down in 1986. It was abandoned for a very long time and those that did enter the complex often had unearthly experiences! The place has been said to be haunted and has even been featured on shows such as Ghost Hunters and Ghost Adventures! 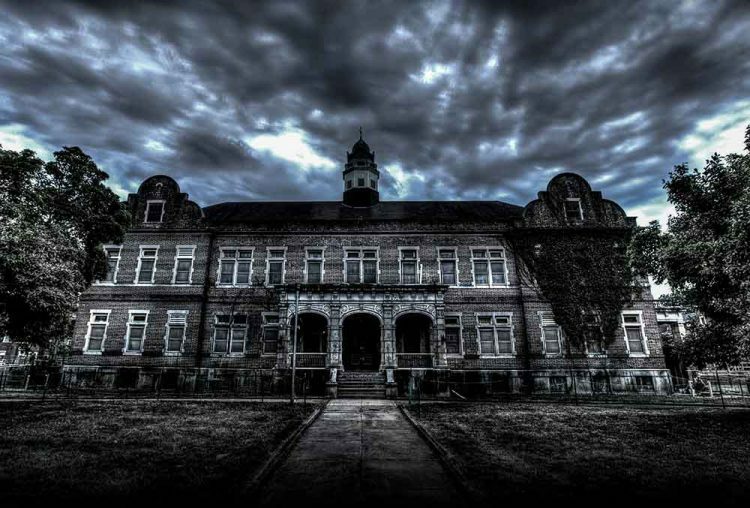 Then in 2010 Pennhurst became Pennhurst Asylum, a haunted attraction that has been scaring the wits out of customers and topping the scariest haunted attractions lists all over the country! This year Pennhurst is back and Scarier that ever! Don’t miss your chance to experience one of the scariest haunts in the country! check out the extra creepy Trailer below! Visit PennhurstAsylum.com For tickets and details!